Exhibition trailers can be overly complicated to organise, especially if you have plenty of other elements to pull together. With Showmobile Services however, you simply tell them your trailer requirements, and their experienced and professional team will take care of the rest. Offering quality exhibition trailers to hire, purchase or bespoke build, the company’s vast array of extras allow you to get the perfect trailer for your needs. With everything from LCD screens, to patio sets and even flag poles plus much more on offer, you’re bound to find a trailer that suits your exact requirements. The helpful team will organise everything you may need for your stand, including external flooring and graphics - put simply, they’ll take care of everything for you. 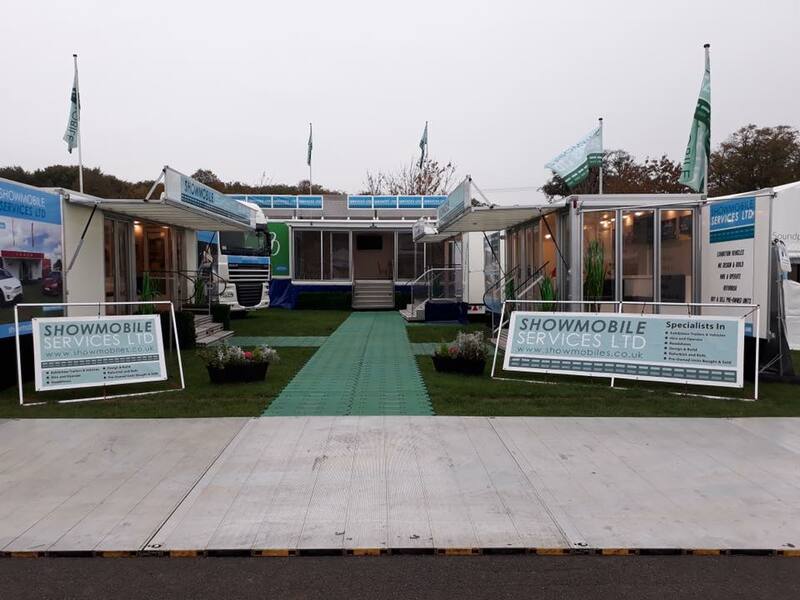 The highly experienced and fully compliant operations team will be on hand to answer any questions you have at this year’s Showman’s Show - so if you’re wanting to combine the complete trailer solution with excellent customer service, then be sure to head to Avenue A for a chat and a coffee.